Jovan Rebula beat Viktor Hovland in the 18 hole Georgia Cup match. This is the seventh time in the last eight years that the Amateur champion has overcome the U.S. Amateur champion at The Golf Club of Georgia. 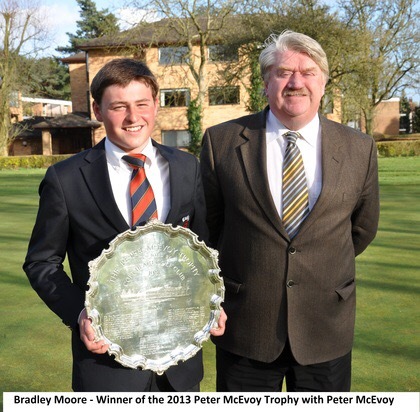 The overall match score now reads 13 – 9 in favour of the Amateur champions. This year’s match, the 22nd, will be contested by Viktor Hovland (NOR) and Jovan Rebula (RSA). It will be just the third time in it’s history that neither a U.S. or GB&I player has contested the match. 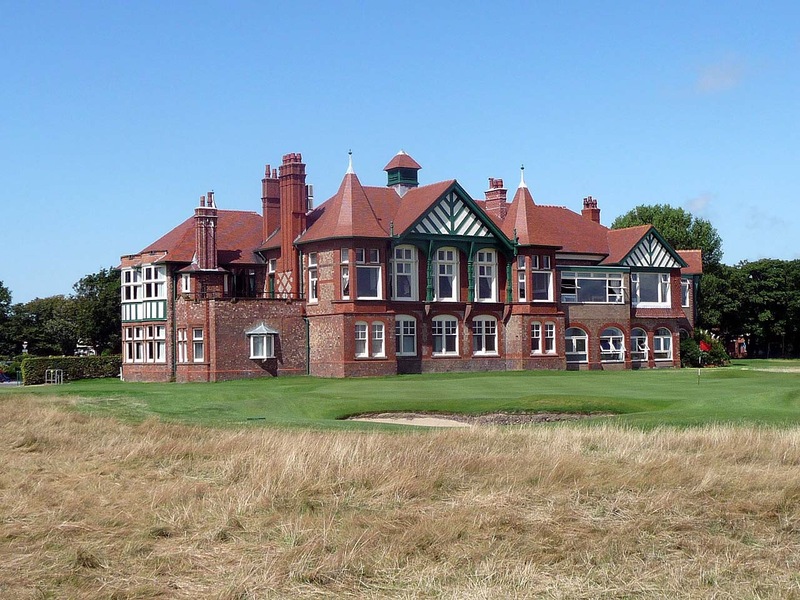 The two reigning Amateur champions are always in town in late March ahead of The Masters for which their respective wins gained them honorary invitations, albeit only one year competing (2019). The match was established by The Golf Club of Georgia (GCOG) and was first contested in 1998. 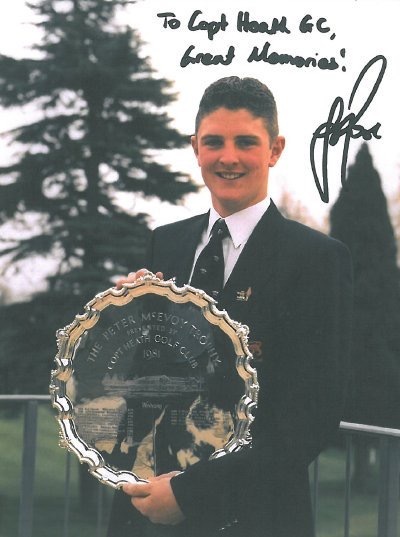 Scotland’s Craig Watson, the current Great Britain & Ireland Walker Cup captain, was the Amateur Championship representative in the inaugural game. He lost to Matt Kutcher, obviously now a well known PGA Tour pro, 3 & 1. Located in Alpharetta the GCOG has two Arthur Hills-designed courses, the Lakeside (L) and the Creekside (C). 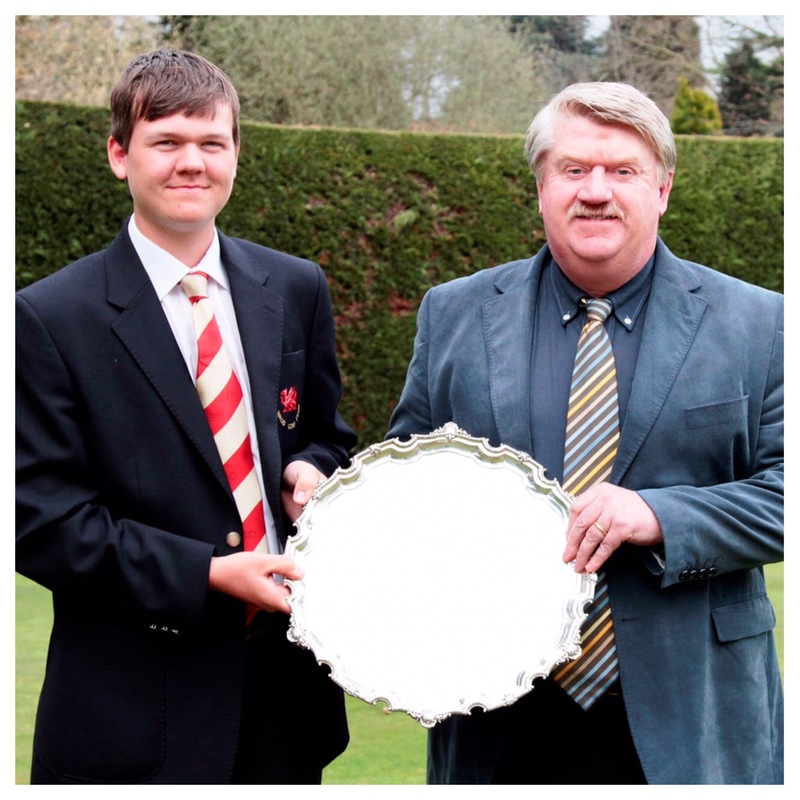 Both have hosted the Georgia Cup match in the past but since 2006 the Lakeside has taken precedence. 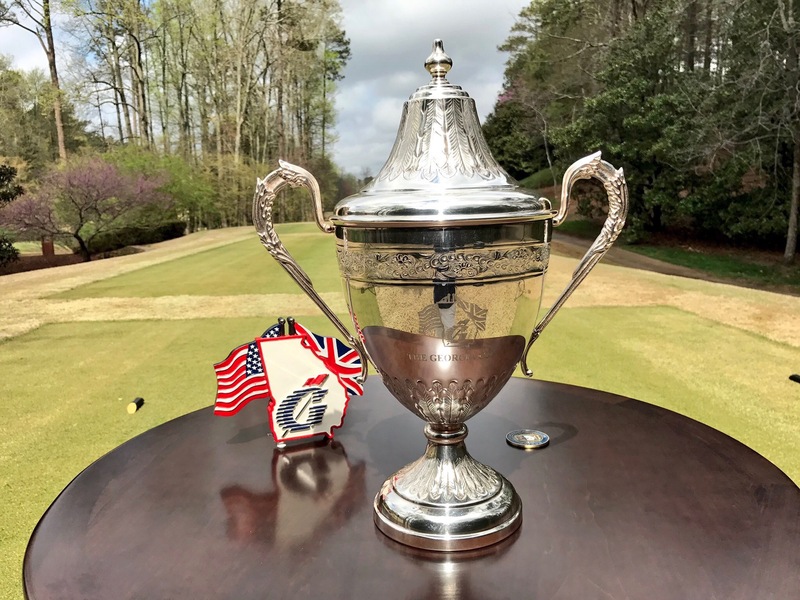 The 2019 Georgia Cup is being played at 1.00pm (5.00pm GMT) on Thursday 28th March. The match is used as a charitable fundraiser with local facilities benefitting. Viktor Hovland (21) comes from Oslo, Norway and plays college golf in the U.S. at Oklahoma State University. He won the 118th U.S. Amateur Championship by defeating Devon Bling 6&5 at Pebble Beach Golf Links. Current world rankings: SPWAR #1 / WAGR #2. 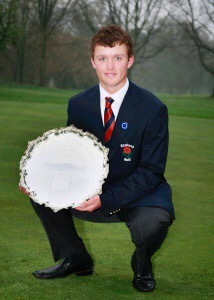 Jovan Rebula (20) is from George, South Africa and plays college golf for Auburn University in the U.S. 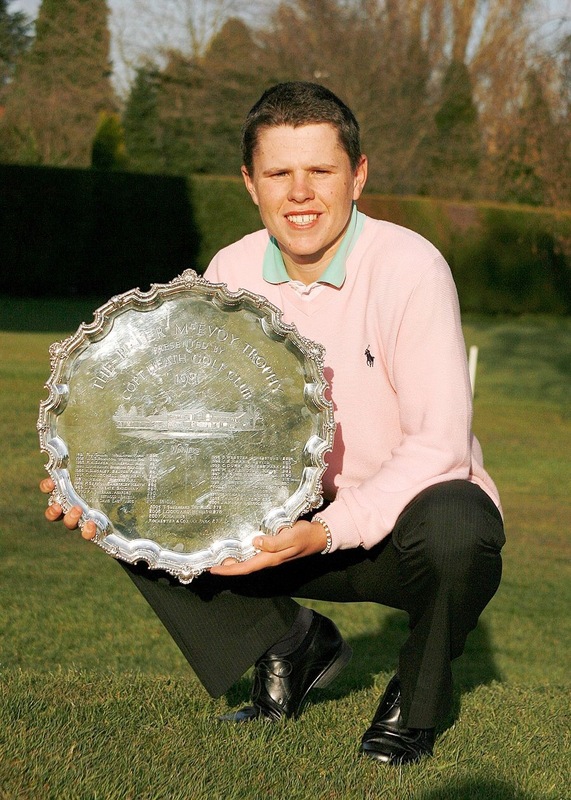 He won the 123rd Amateur Championship by beating Robin Dawson 3&2 in the final at Royal Aberdeen G.C. Current world rankings: SPWAR #33 / WAGR #41. Following last year’s win for Harry Ellis (ENG) over Doc Redman (USA) the Amateur champions lead the United States champions 12 – 9. 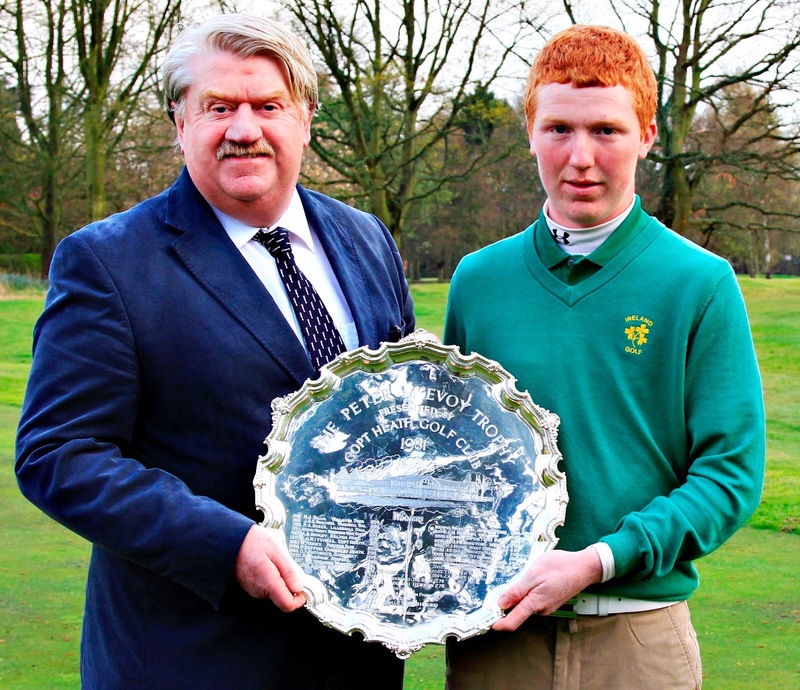 Ellis’ win made it six wins out of the last seven for the Amateur champion. All of the previous results can be seen in the Appendix below. This year Hovland must start as favourite but a competitive match can be expected with two of the leading amateurs in the world on show. As always it will be interesting to see which player wins and gains a small confidence boost ahead of the main event – The 2019 Masters at Augusta National. 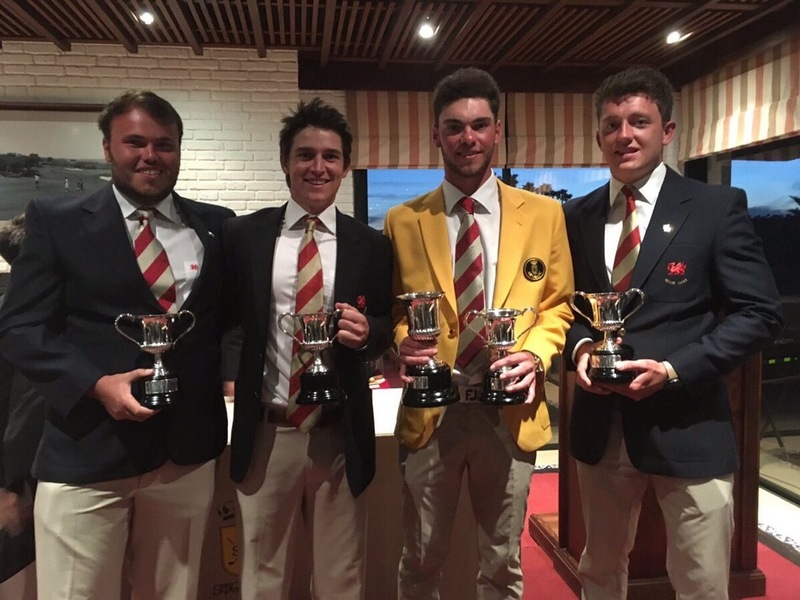 With the 2019 season now gathering momentum, as we work up towards September’s Walker Cup match, I thought it may be useful to collate the Men’s National Squads for each of the four home nations in one place. You will find all of the players selected listed below along with their current Scratch Players World Amateur Ranking (SPWAR). In addition I have also listed other leading players who for a variety of reasons have not been included in any national squads. 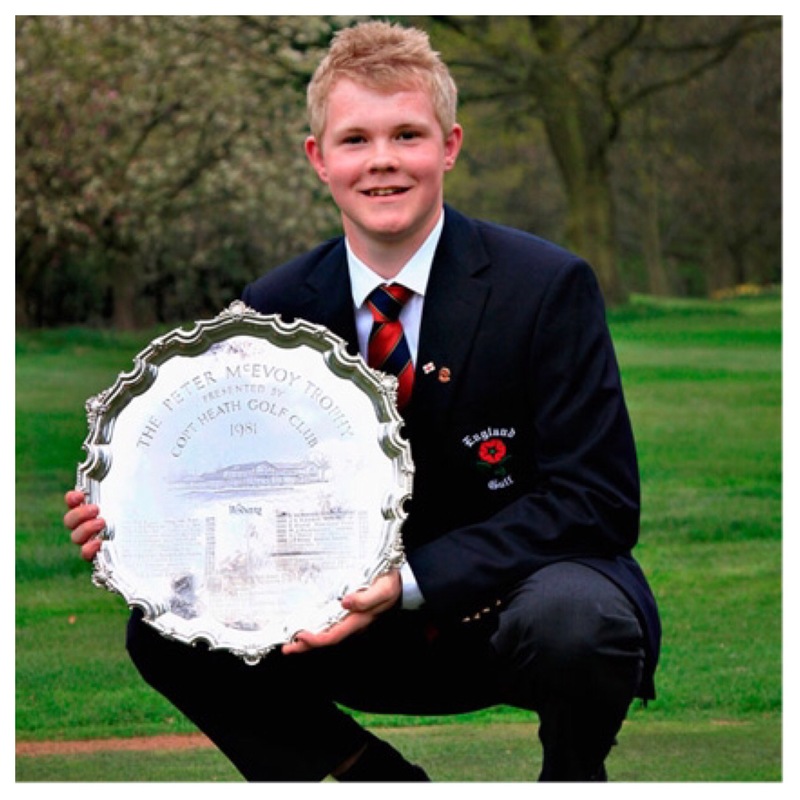 England Golf announced their Squads on 13th February 2019. The Golf Union of Ireland (now Golf Ireland) announced their Squad on the 29th November 2018. The 2018-19 players listed on the Scottish Golf website are as follows. The 2018-19 players listed on the Wales Golf website are as follows.